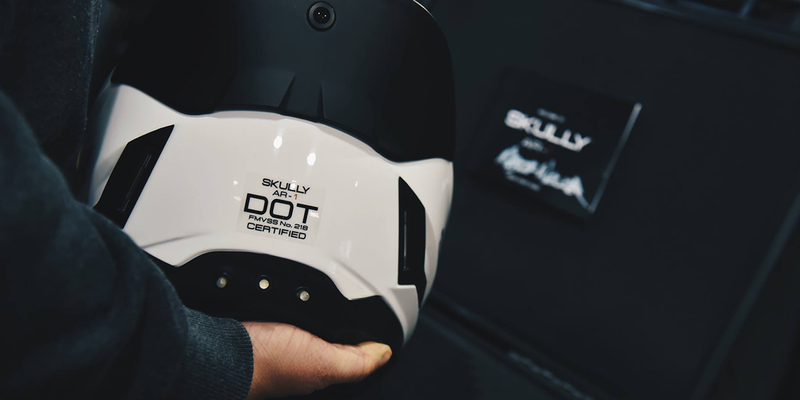 The SKULLY AR-1 is the first helmet to feature a built-in 180° Blindspot Camera and Heads-Up Display for unparalleled situational awareness and safety. 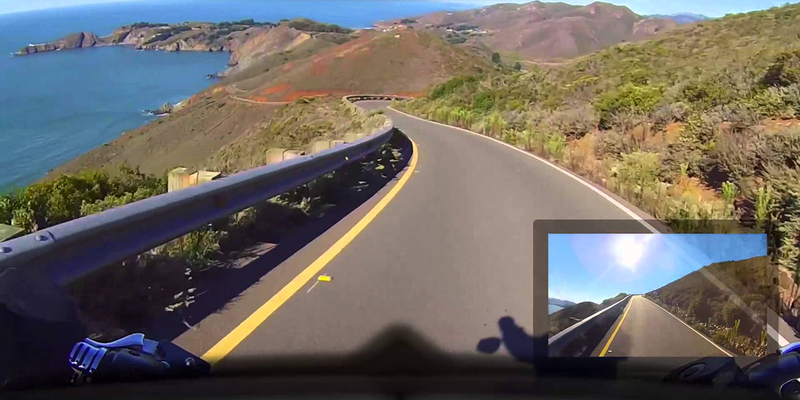 As the AR- 1 transforms from dream to reality, and began delivering in December 2015, SKULLY sets its sights on pushing the boundaries of human-centered design in other sectors. SKULLY set out to raise awareness about their product and raise enough money to deliver the first shipment of the AR-1. In addition, they needed a successful crowdfunding campaign to secure their Series A funding. We worked closely with SKULLY to develop a custom site, a strong referral program, engaging rewards, and entertaining email campaigns. We took over digital marketing and used AdWords, Facebook and Youtube to drive conversions throughout the entire campaign. 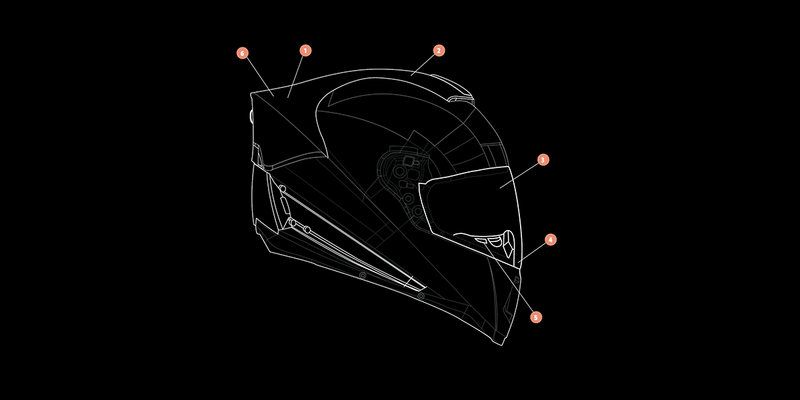 To date we've helped SKULLY take over $5MM in pre-orders and continue to provide technology and marketing support.